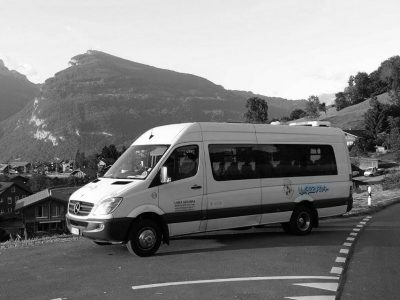 Linea Azzurra offers a wide range of solutions for all needs and requests of private transport. 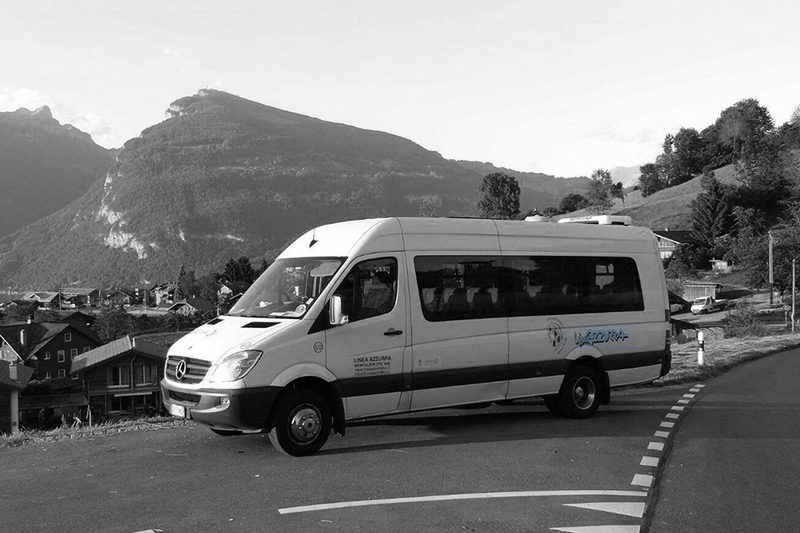 Vehicles of different sizes: cars and minivans up to 8 seats, perfect for a trip with your family or friends, a special occasion, an event or a tour abroad. 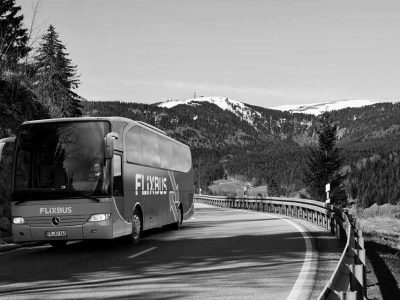 We make you travel in safety and comfort, with the guarantee of a reliable transport and 24h support. 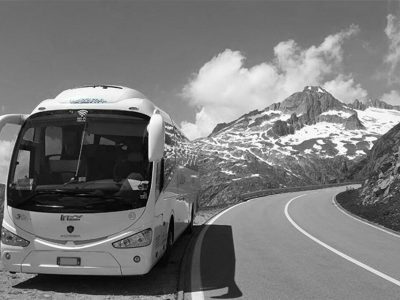 The van and car rental service offered by Linea Azzurra always includes an experienced and qualified driver. All vehicles are newly registered and undergo regular maintenance carried out by the staff in Linea Azzurra’s internal workshop. Each vehicle is cleaned both inside and outside after each service so that it can be ready start a new journey.